Sailor Moon Live Action movie poster 2. 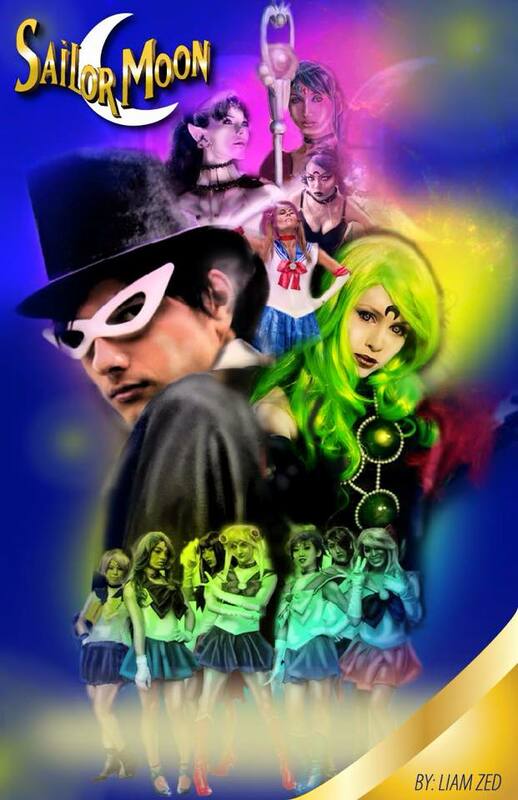 A shabiki made Sailor Moon Live Action movie. HD Wallpaper and background images in the Sailor Moon club tagged: photo sailor moon liam zed live action sailor mars sailor pluto sailor venus sailor mercury lynda ballentine fan art.